Our story begins with a young Alan Johnson, living and working in Bath, who completed his training at the highly respected LEX College of Bristol. Alan then went on to work at a few garages in Bath and Bristol progressing quickly to foreman roles, before deciding to take a big step and go self employed. Alan set up a workshop in a small garage at the bottom of his Mum & Dad’s garden in Bathford in the 1970’s, He started building his own client base including family and friends, with this he gained a good reputation which grew quickly this led to opening a garage in Weymouth Street just of London Road in Bath called D.A.J MOTORS. 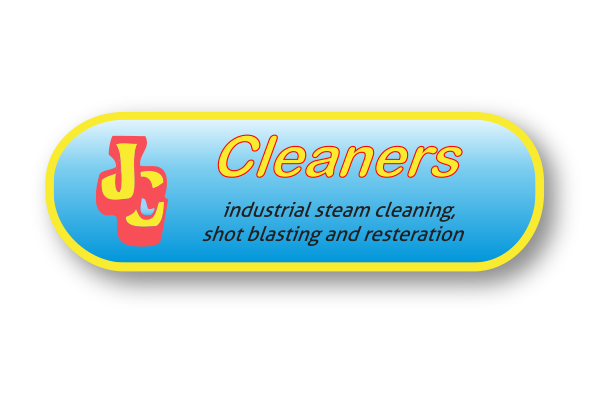 When the opportunity arose to purchase THE JC CLEANERS (steam cleaning) and the then called MOT D.I.Y garage in Bowerhill Melksham ,and seeing the long term potential that the Bowerhill site (that we are still based at today) offered it was an opportunity not to be missed. The move was made in 1985 and over the coming years the MOT D.I.Y garage was renamed the MOT Centre, as the site expanded the Garage On The Hill was added, with all the companies named under the J C GROUP. With this Alan and Mandy with four sons in tow moved to Bowerhill from Bath. As the sons grew up one by one they would start their careers by going in on Saturday mornings to sweep up, make the coffees and to watch. They would then move on to become a M.O.T assistant. As the time came to finish school it was straight to collage to become a fully qualified Mechanic/technician and M.O.T tester. be. We feel this idea works well as in our team we have 6 members of staff that came in as an apprentice and are now fully qualified and experienced. and an asset to the team. With over a 150 years experience within the team in the motor trade, this creates a good mix of hard earnt experience and knowledge, along with the enthusiasm and energy that youth brings. Being a family business (which most business claims to be nowadays) we believe should mean an approachable, open, trustworthy and hardworking ethos, all values that you and we expect from a family business. Whilst we are very proud of our history we are always looking to the future and being in a trade that never stands still, we know and understand the importance of continued reinvestment. We had the opportunity to purchase TURNPIKE GARAGE when the previous owners retired, Turnpike Garage then joined THE JC GROUP, Gary took the role of site manager to bring it to our standard and way of thinking. 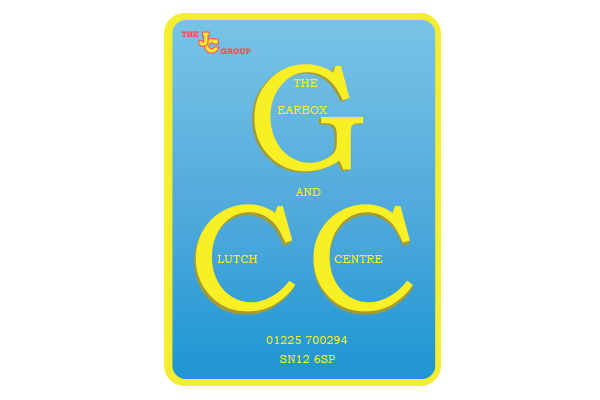 Since then the company has gone from strength to strength, Gary has made the fuel side very competitive to the supermarkets, the shop has changed hugely with a variety of things on offer, from sweets, drinks, fuel and now hot fresh food. 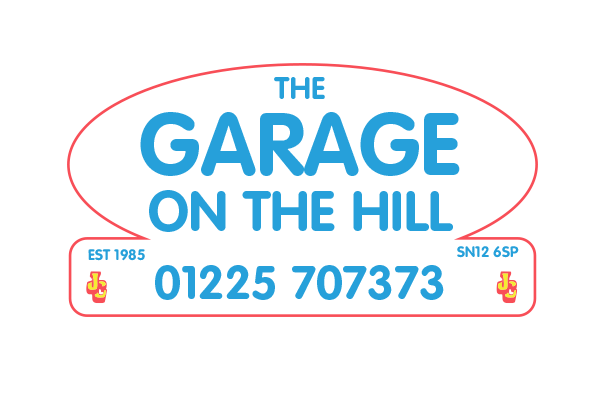 The garage has grown also, with new fully qualified staff carrying out, tyres, tracking, air con-ditioning, M.O.T’s and repairs. 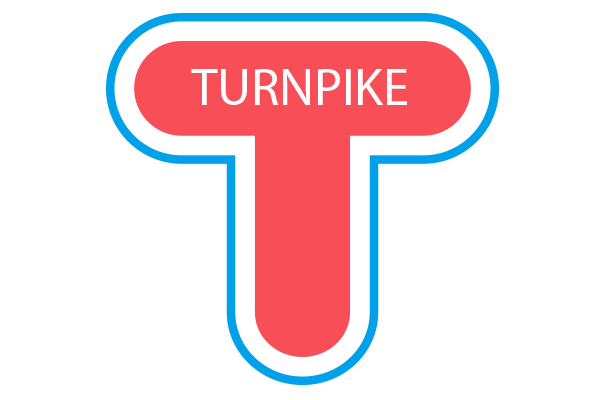 We will continue to developed TURNPIKE garage and the shop. We decided to build the ‘middle workshop’ between the The GEARBOX & CLUTCH CENTRE (on the far side of the yard) and the THE M.O.T CENTRE area (at the front of the yard) , where the GARAGE ON THE HILL would be based, creating one of the largest workshop in the area. This enables us to have more ramps and working space, it has also allowed us to get a high reach 6 tonne ramp which means we can take on most camper vans and bigger work vans. This extension allowed us to move the M.O.T side around and have two M.O.T bays, which allows us to test class 3, 4, 5L and now class 7. We also decided to remove the steam cleaning ramps and old sandblasting room. The plan was to build a bigger building ,purpose built for shot blasting with a spray booth, allowing a large floor space for steam cleaning. Today we are very much settled in to the workshop and new M.O.T layout. In 2015 we com-pletely revamped our reception and waiting area, with a few more members of staff joining our team in the office. With a Service manger on reception this allows us more time to repair your vehicle and keep you on the road. Our spray booth and shotblasting building is close to completion. We would like the take this opportunity to thank all customers ,past, present and future for all your custom and support.